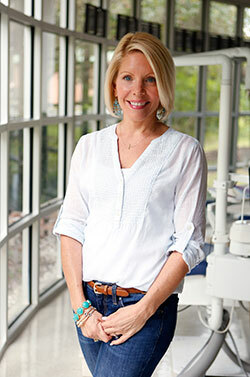 Melissa has worked in the field of orthodontics and with Dr. Thompson since 2003. 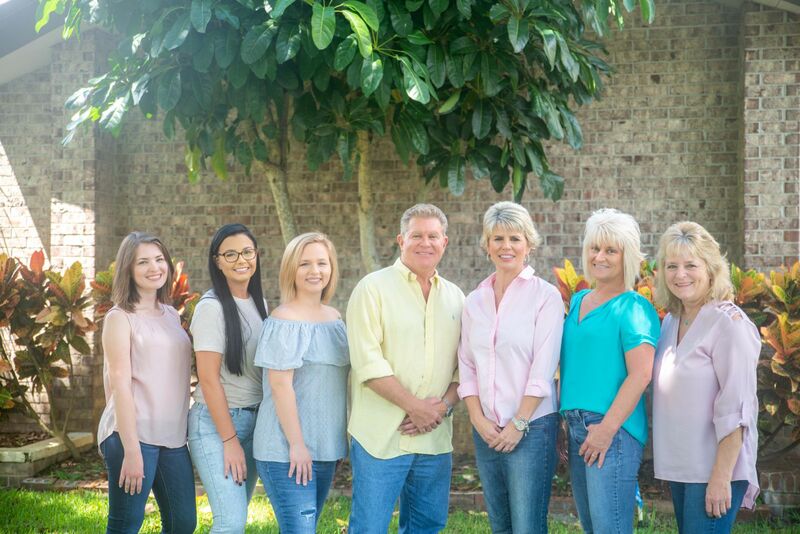 Her favorite thing about the practice of orthodontics is the professional, inviting, and growing practice itself, and that the staff complements each other well. Melissa’s favorite thing about working with Dr. Thompson is that he takes his job to heart. She enjoys seeing the joy he has when he makes patients’ smiles beautiful. Her favorite thing about her job is that she gets to be as creative as she desires. Melissa is a native of Merrimack, New Hampshire. She currently lives in Bradenton with her husband Jeff, daughters Bryanna and Ella Grace, and sons Evan and Easton. Melissa enjoys working out, cooking, and spending time with and enjoying each one of her children. 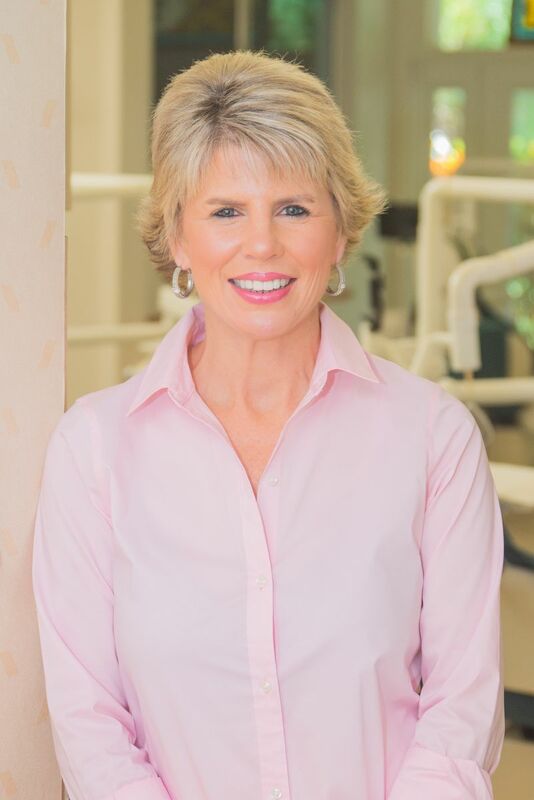 Janean has worked in the field of orthodontics with Dr. Thompson since 1996. She loves watching Dr. Thompson interact with the patients and watching the before and after of each patient, meeting new people and building relationships with the patients. A native of Florida, Janean has lived in Bradenton since 1970. She has a son Joey, and a daughter Kristi. When not working with Dr. Thompson, she enjoys reading, cooking, spending time with family, and church. 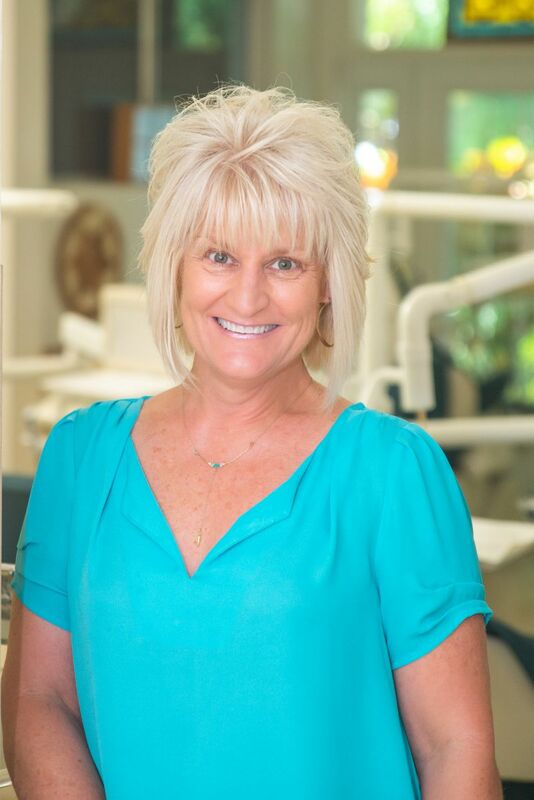 Darla has worked in the field of orthodontics and with Dr. Thompson since 1988. 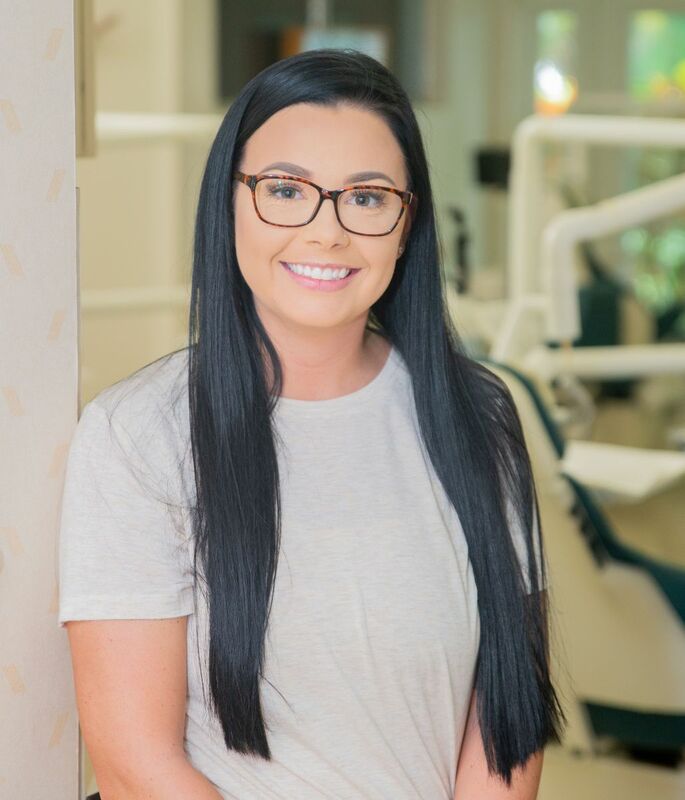 Her favorite thing about the practice of orthodontics is being a part of a team that contributes to creating a positive outlook for patients. She loves what our office stands for and how the doctor and staff work together to make beautiful, healthy smiles. Darla feels that her work has been and will continue to be one of her greatest opportunities. Darla is a native of Florida and has lived in Bradenton since 1963. Outside of work, Darla enjoys gardening and family time with her spouse Robin, and daughter Katlynne. 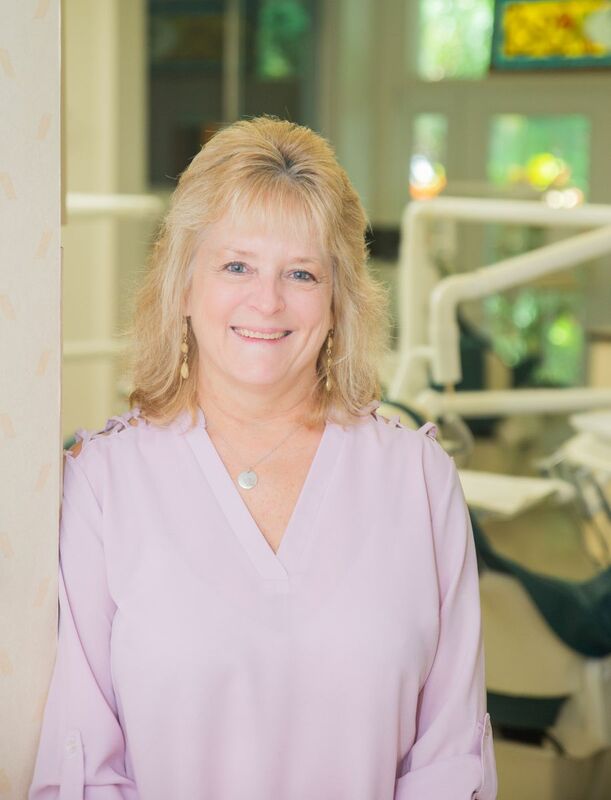 Brenda has worked in the orthodontic field and with Dr. Thompson since 2014, but she worked for an oral surgeon for 24 years before that. Her favorite thing about the practice of orthodontics is watching the patients transform their smiles. Her favorite thing about working with Dr. Thompson is that he has a great sense of humor and makes the patients feel special when he is at their chair. Brenda is a native of Columbus, Ohio, and moved to Florida with her husband. When she’s not at work, Brenda enjoys biking, boating, going to the beach to search for sea shells and spending time with her husband and family. She has a son who serves in the US Air Force and is currently stationed in Aviano, Italy with his wife and two daughters. 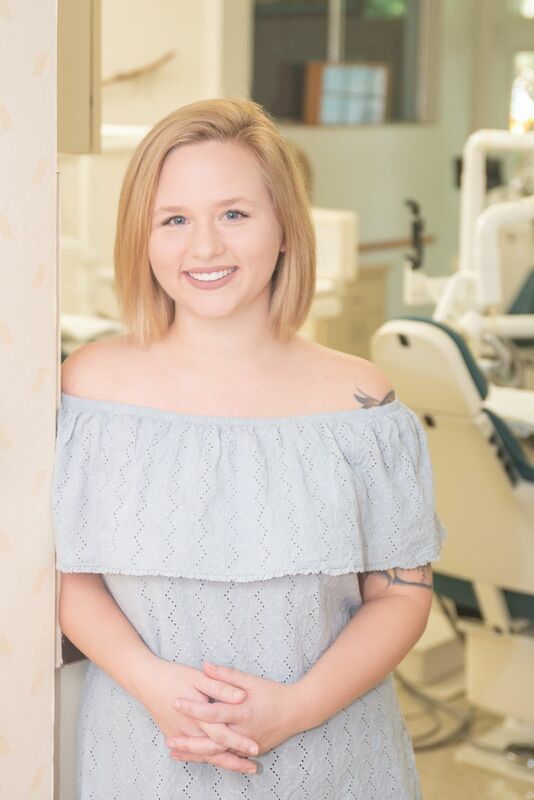 Brianna is a recent graduate of Smile Smart that is located on State Road 70 in Bradenton, FL graduating with a certificate in Expanded Functions Dental Assisting and a certificate in Radiology. It is a pleasure working with Dr. Jeff because he truly cares about his patients. Seeing the patients’ outlook of themselves change is the best part of working here. I love how we all work together as a team. Brianna was born and raised in Bradenton. She loves spending quality time with her husband as well as her family and friends. She goes to church every Sunday and volunteers there weekly. She likes to play games (board games, card games, video games). She loves spending time outside in nature, reading books and rock climbing. Courtney recently moved to Sarasota, FL from Maryland in 2017. She had worked for a General Dentist for 4 years before working for Dr. Thompson. 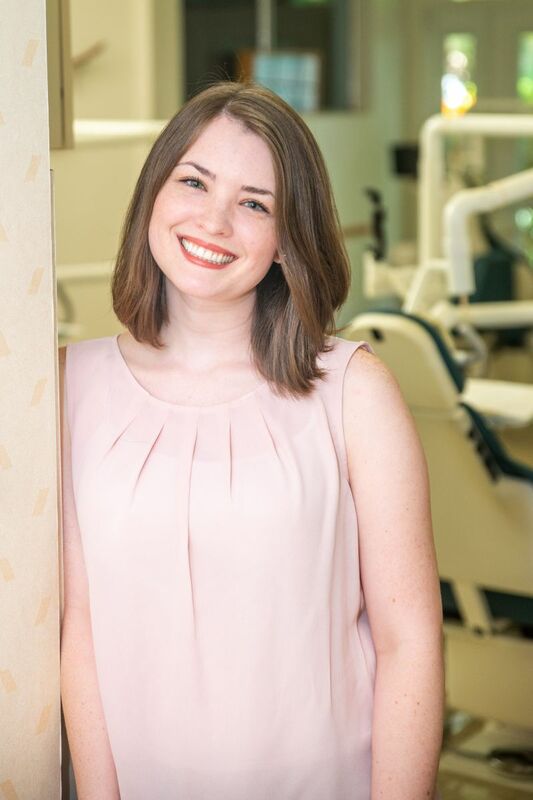 Courtney has her heart set on Orthodontics and gives our patients the best care. She loves working with Dr. Thompson and everyone in the practice. She says everyone is family to her here. She likes being able to build relationships with all of our patients. She loves working with Dr. Jeff because he has the best sense of humor and she always a great time while working. On her time off she loves going to the beach, exercising at the gym and anything makeup or beauty related.